When Christopher Wylie blew the whistle on his employer, U.K. marketing and data firm Cambridge Analytica in 2018, the world stopped short for just a moment to soak in what was being exposed. The data consulting firm founded by Steve Bannon had allegedly harvested data from 87 million Facebook profiles to sway political elections in 2014 and 2016. In addition to that, the firm had played a pivotal role in the Brexit election and other elections worldwide. In the wake of the scandal, Facebook CEO Mark Zuckerberg had to go in front of Congress to discuss data safety in the digital age. Christopher Wylie got his start in the fashion and web industry when he was working on his PhD on the subject of fashion trend forecasting before working on elections. The data specialist also has experience working for political campaigns and worked on projects like the Obama Campaign in 2008. Now that the dust has settled on the Cambridge Analytica scandal, Wylie is turning back to the fashion industry to tackle the issue of sustainability in fast fashion using AI and data. Wylie has announced that he’s taken a position at fast fashion powerhouse H&M as a Director of Research. One of the biggest criticisms surrounding the fast fashion industry is its contributions to the sustainability crisis. Just last year H&M reported that the company has a whopping $4.7 billion in unsold clothes just lying around. Surely this strain on our resources is going to pose as a massive threat in the future, if not already. 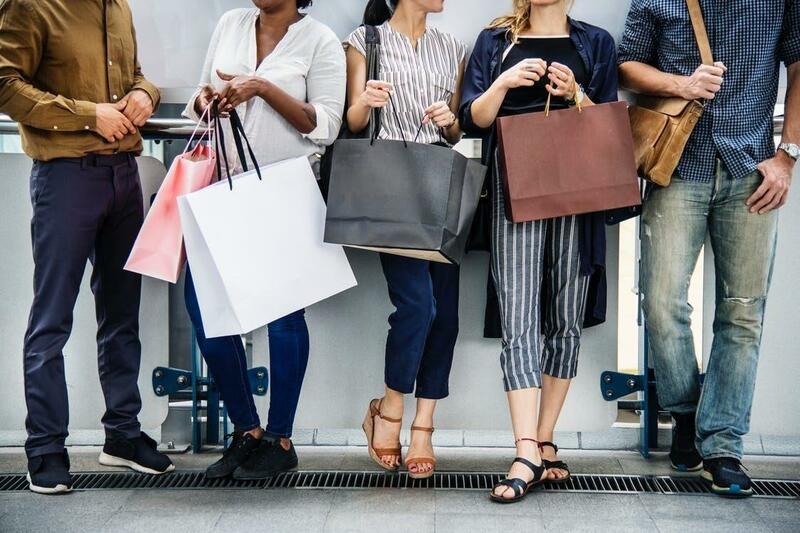 It could be a sign that consumers are ready to move away from fast fashion, but will that keep the company from continuing its massive catalog of clothing styles each season? Even then, how many of H&M’s clothes end up in landfills after being used just once or twice? Data could very well be used to prevent such issues from happening in the future, according to Wylie. The company hopes to reduce its waste amounts by using AI to match consumer trends with what would work in the fast fashion market. Wylie mentioned while speaking at a fashion event in England that fashion, in addition to music, is one of the best ways to gather data on someone’s personality. Wylie noted correlations between which brands voters were more likely to buy from and how that can be used to a political advantage. Christopher Wylie will be working on using AI to predict fashion trends and eliminate the amount of waste that fast fashion brands produce. The fast fashion industry currently contributes to the amount of waste in the world in a massive way. H&M is working on ways that it can be more sustainable. The brand will be launching a line in April made entirely from recycled materials.